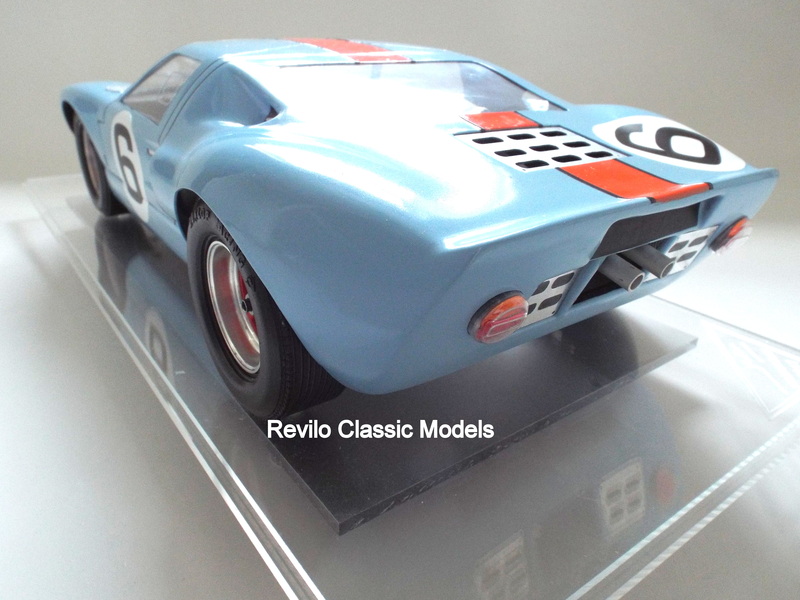 ACTUAL MODEL IN STOCK. 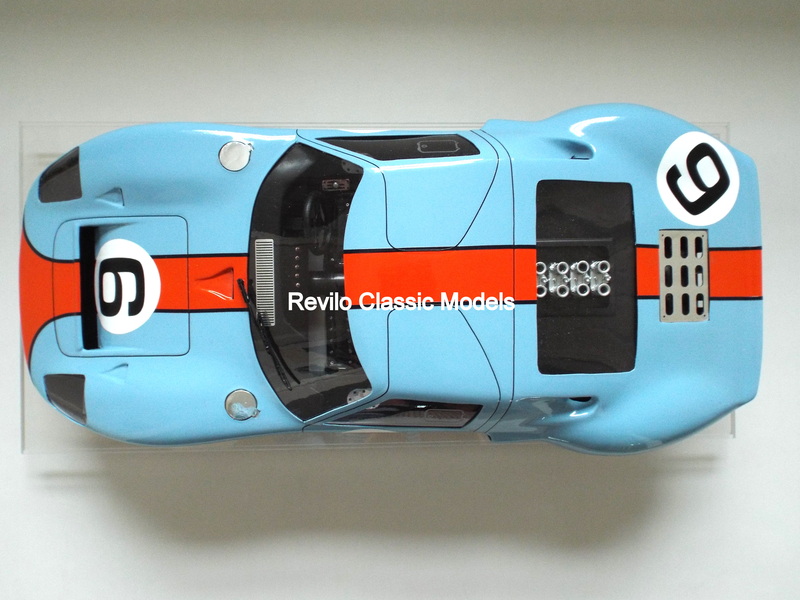 The only one available now for immediate delivery. 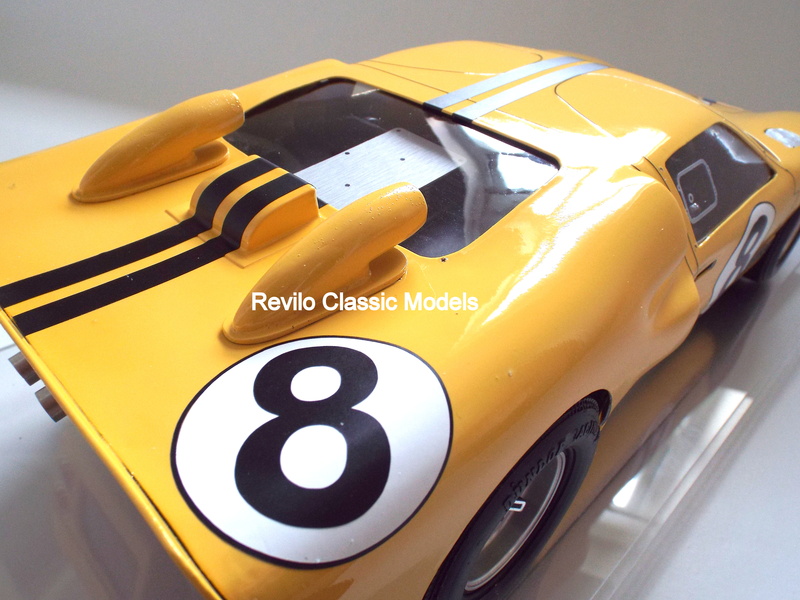 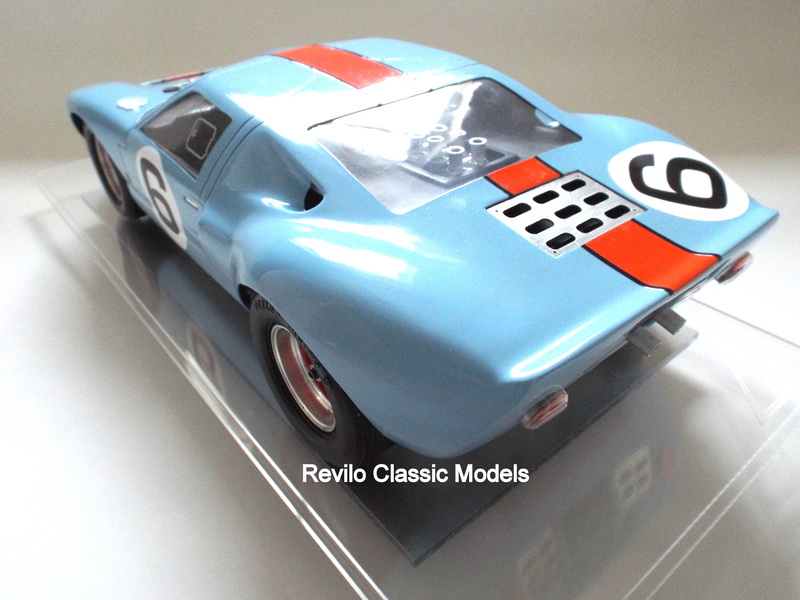 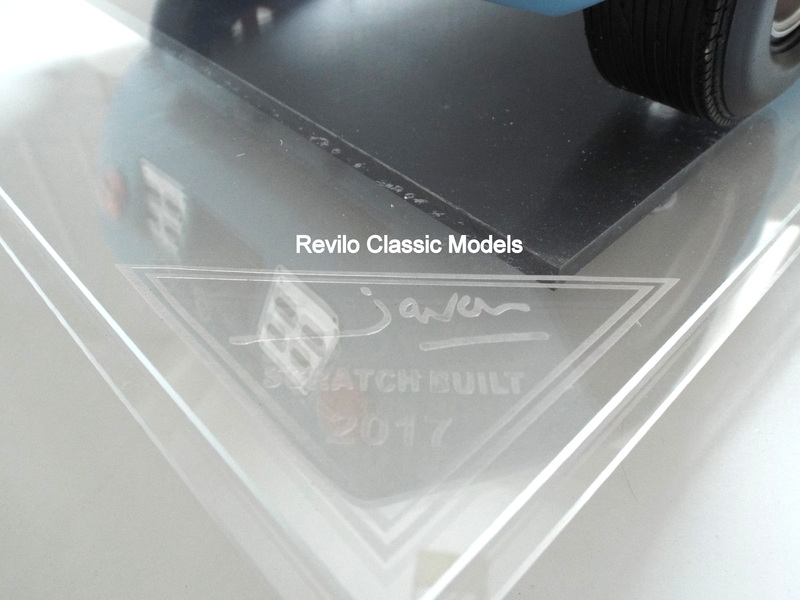 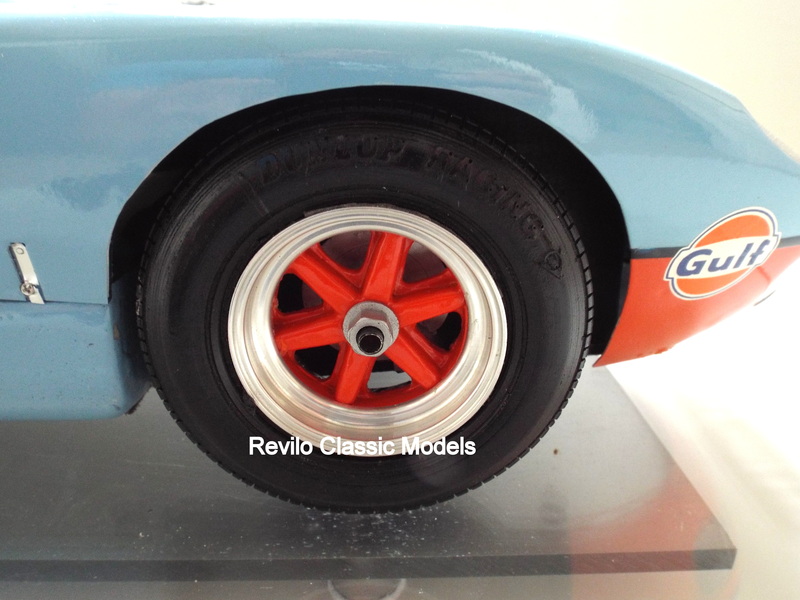 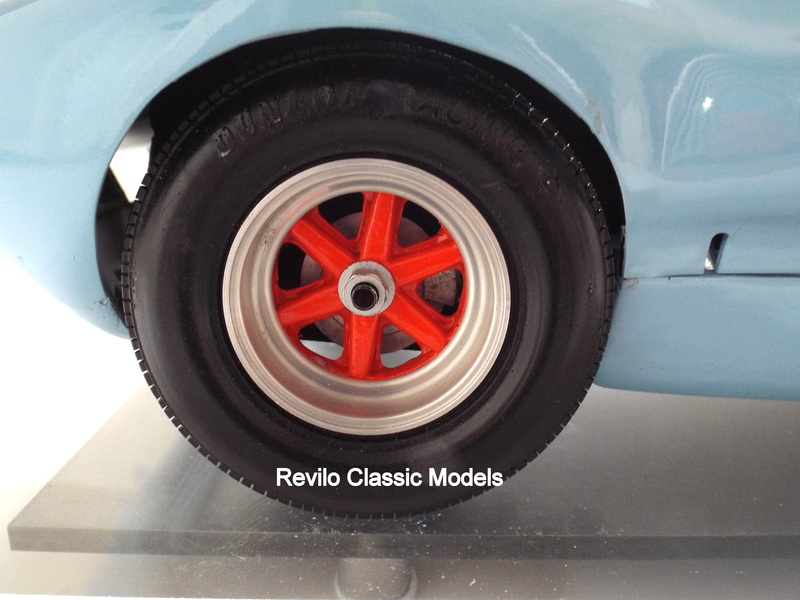 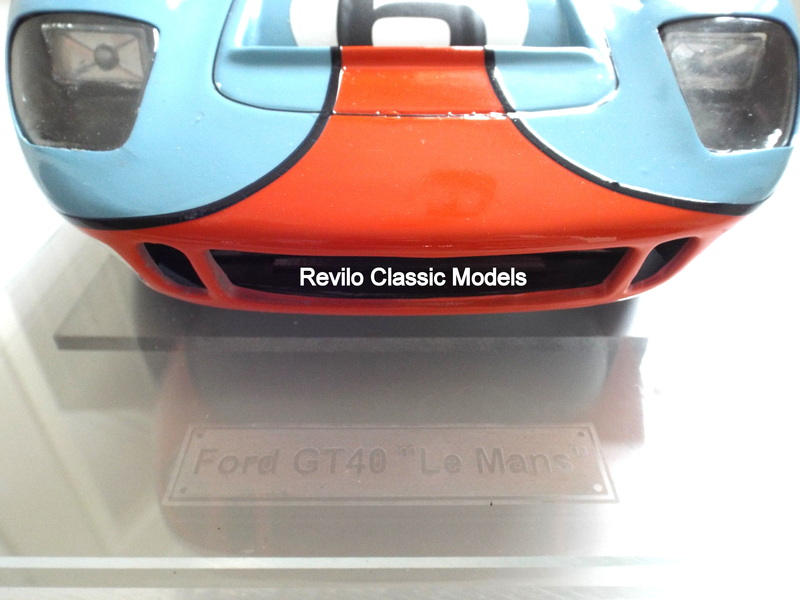 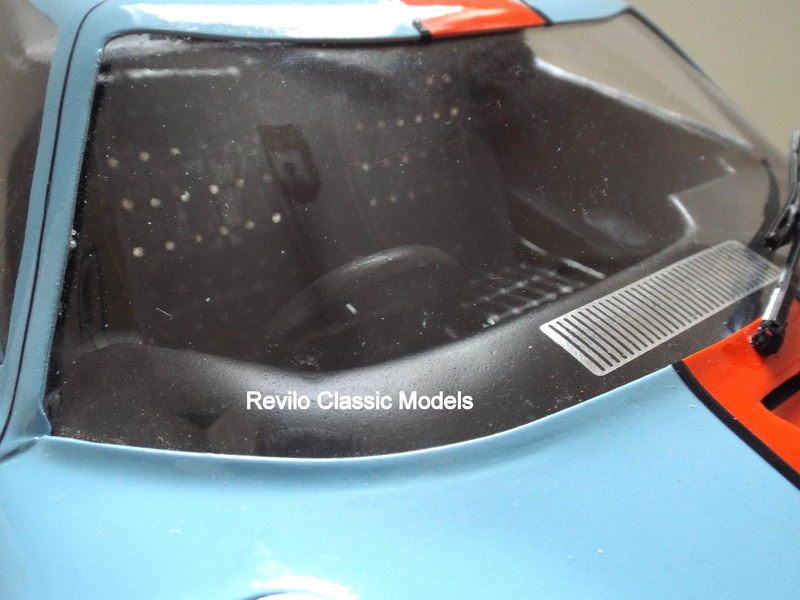 This is latest project from the well known model maker Javan Smith, available exclusively through Revilo Classic Models. 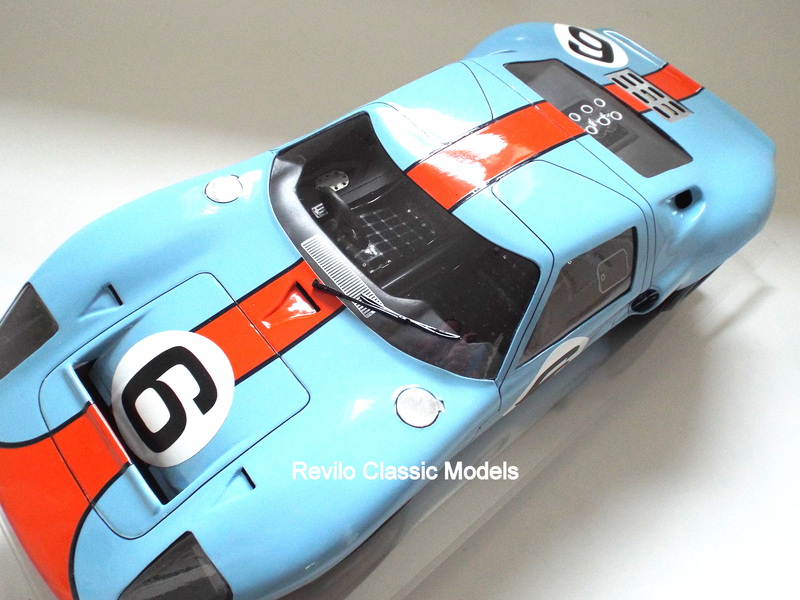 The iconic Ford GT40 Le Mans winner, in 1:8 scale, completely hand built from scratch. 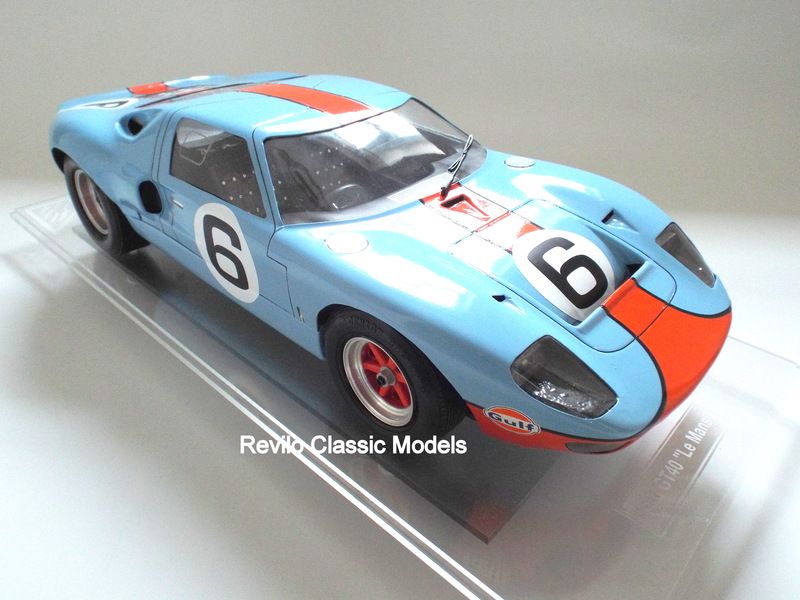 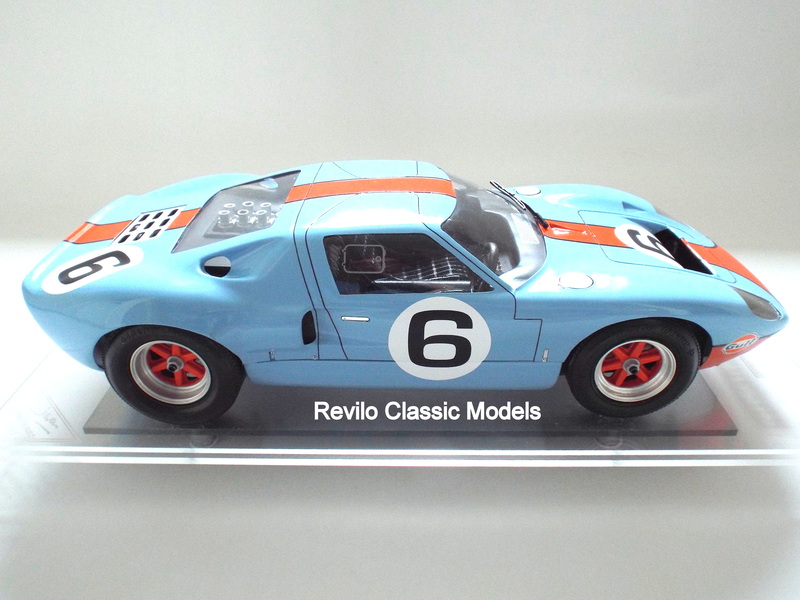 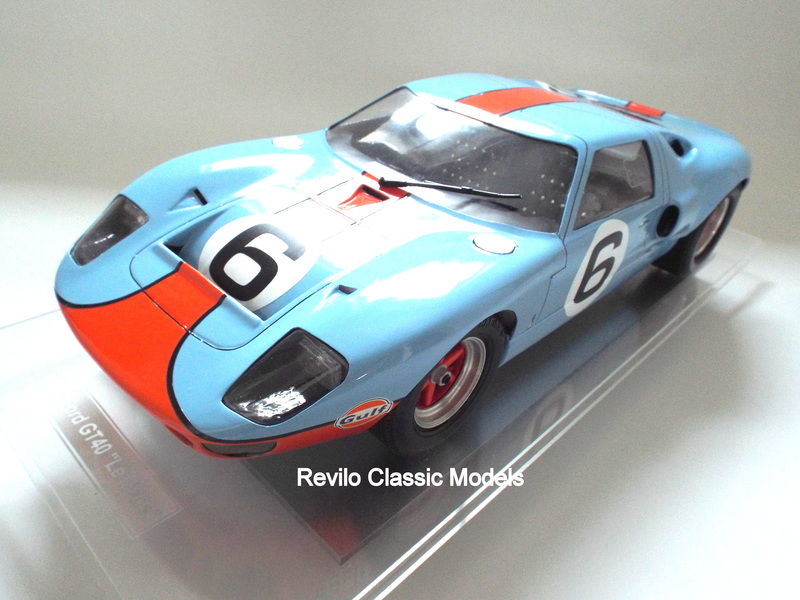 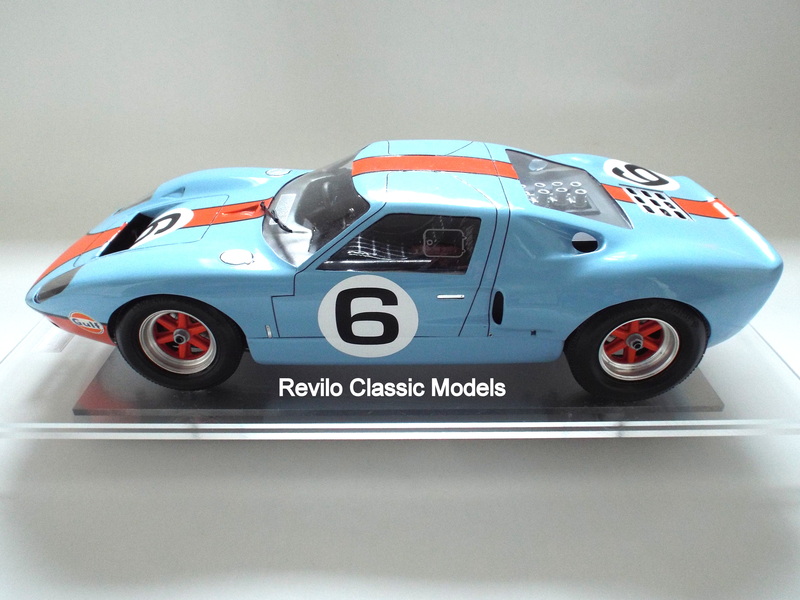 This will be a very Limited Edition of 25 models and is believed to be the only 1:8 scale model of the Ford GT40 available anywhere in the world and are already selling fast, so please make sure you do not miss out. 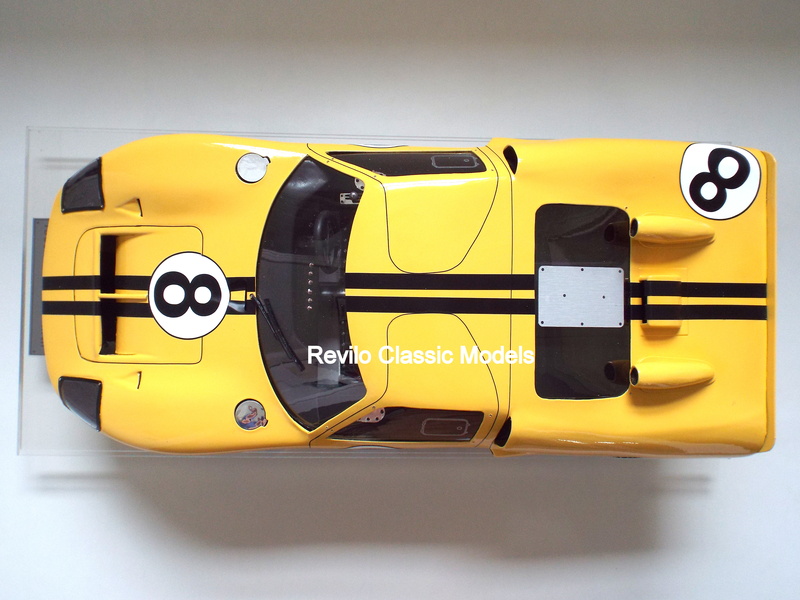 The model shown here is the #6 1969 Le Mans winner but you can have the livery of your choice, it could be the Black #2 1966 Le Mans winner or anything else of your choosing. 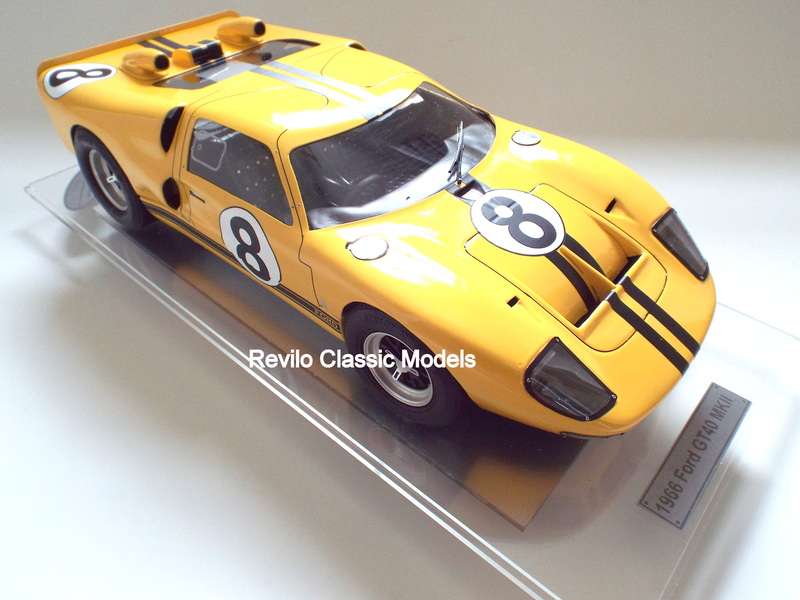 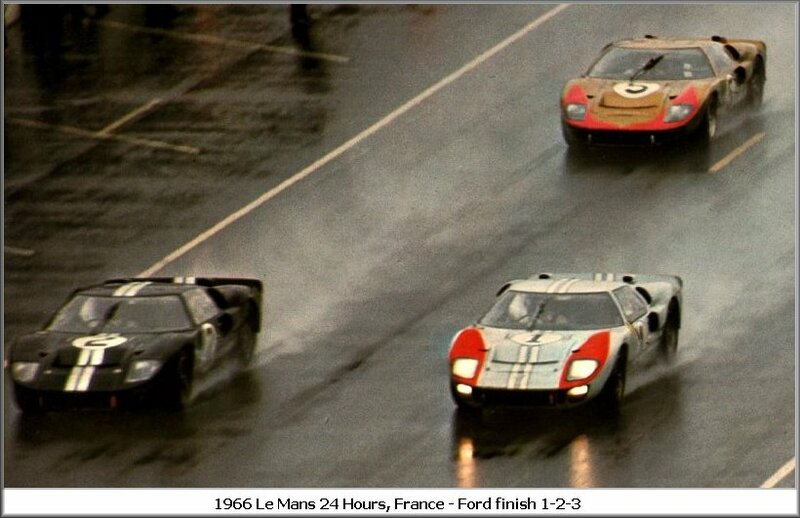 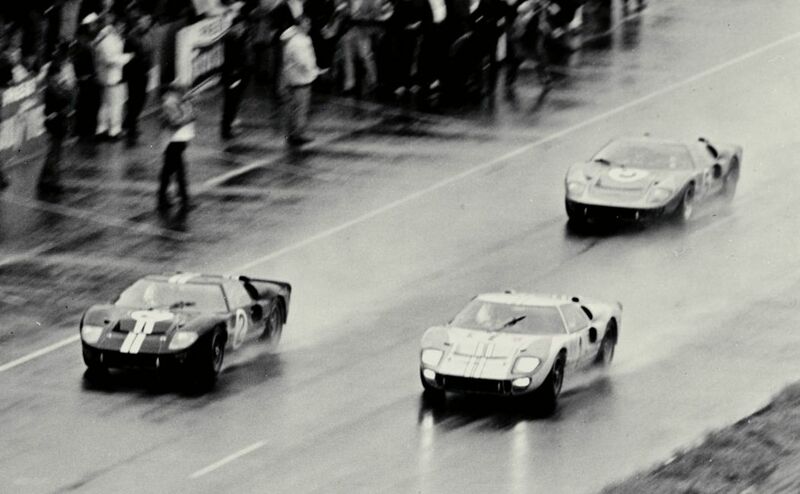 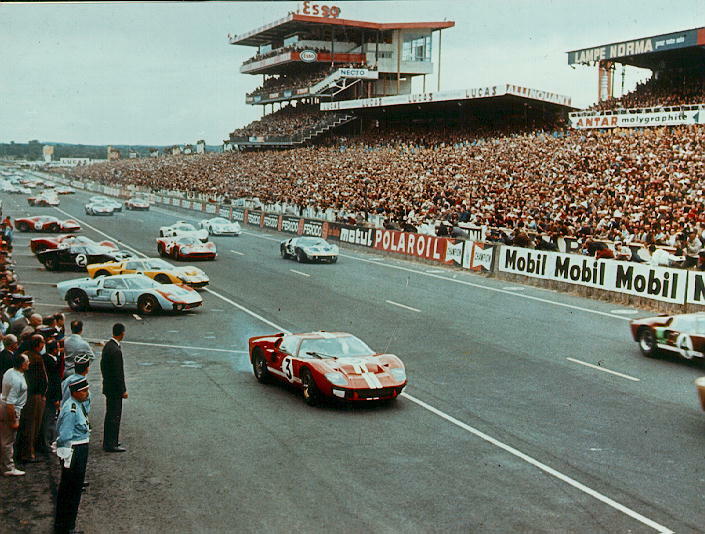 The Mk1 and MkII GT40’s are built to order with around 6 weeks lead time. 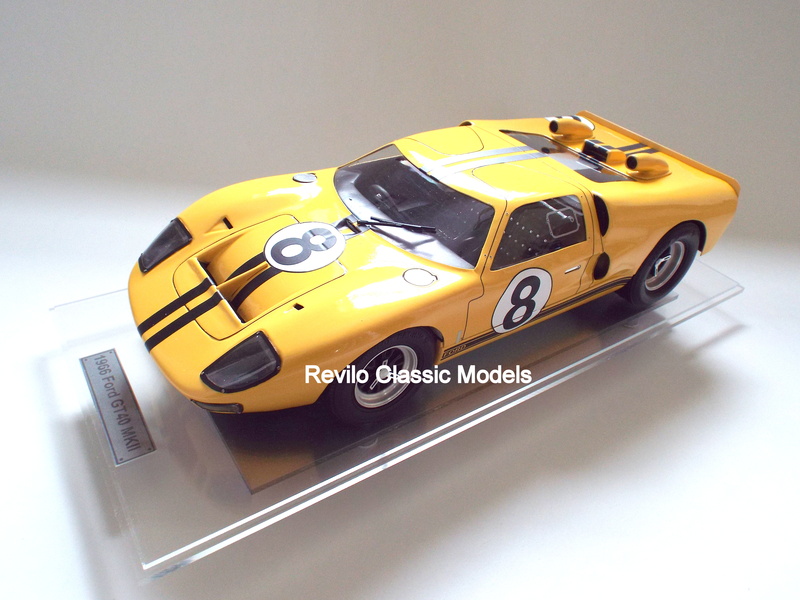 Full payment can be made now by completing the purchase or a deposit of £500 can be paid with balance due prior to shippment. 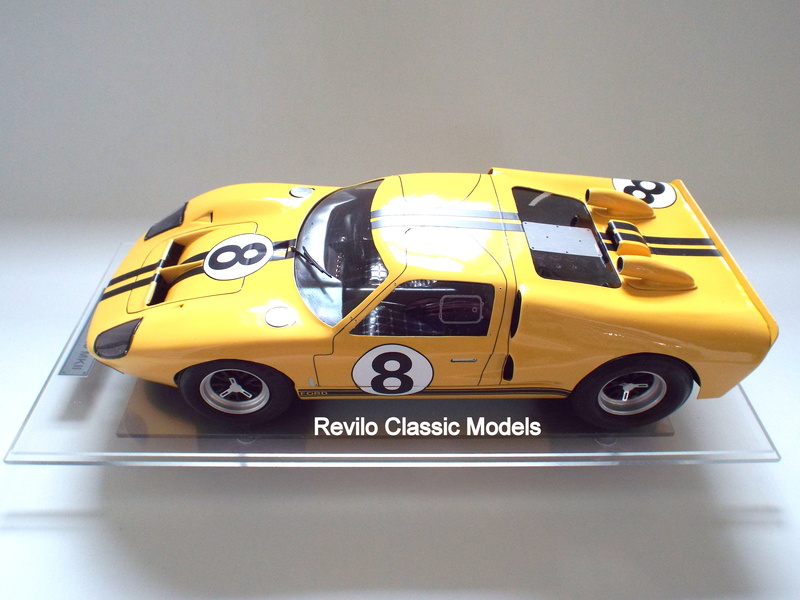 Please contact me with your requirements. 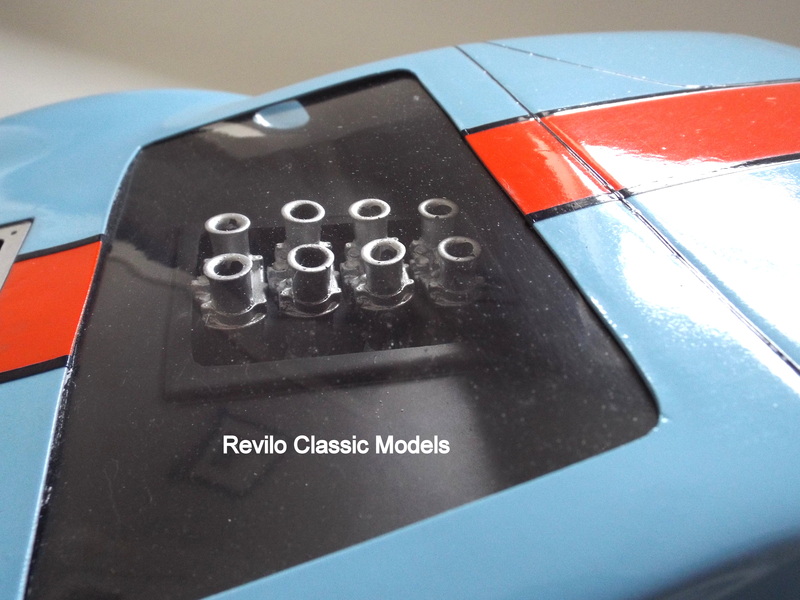 Payment by bank transfer please. 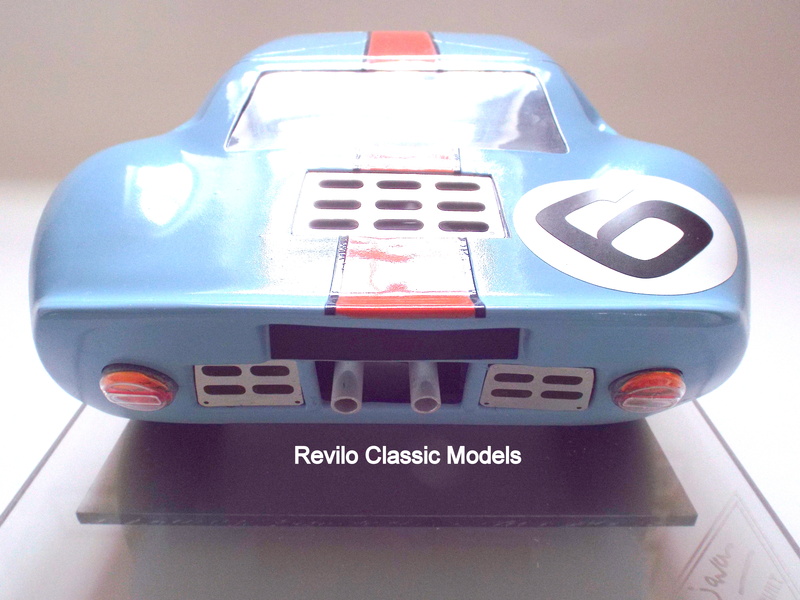 A model the same as this has just sold at the Goodwood Revival Bonhams auction for over £4,300! 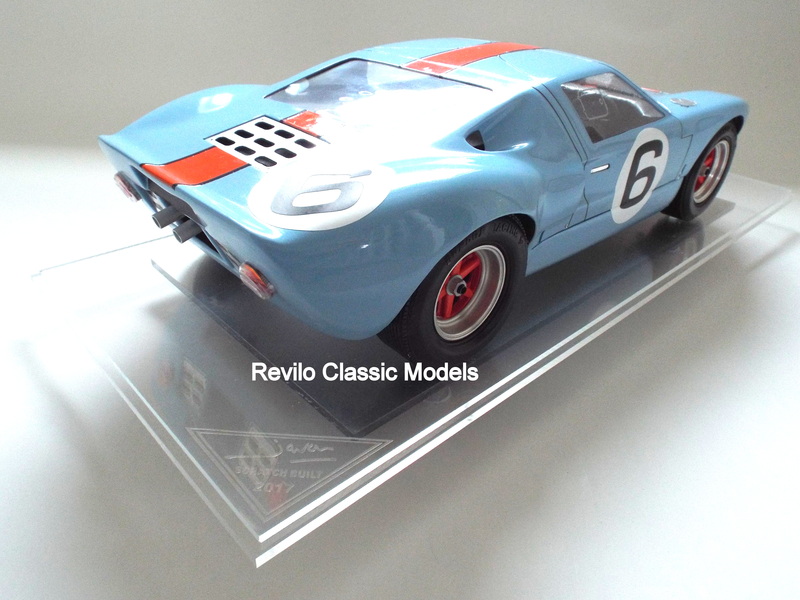 International buyers – please contact me for a shipping quote. 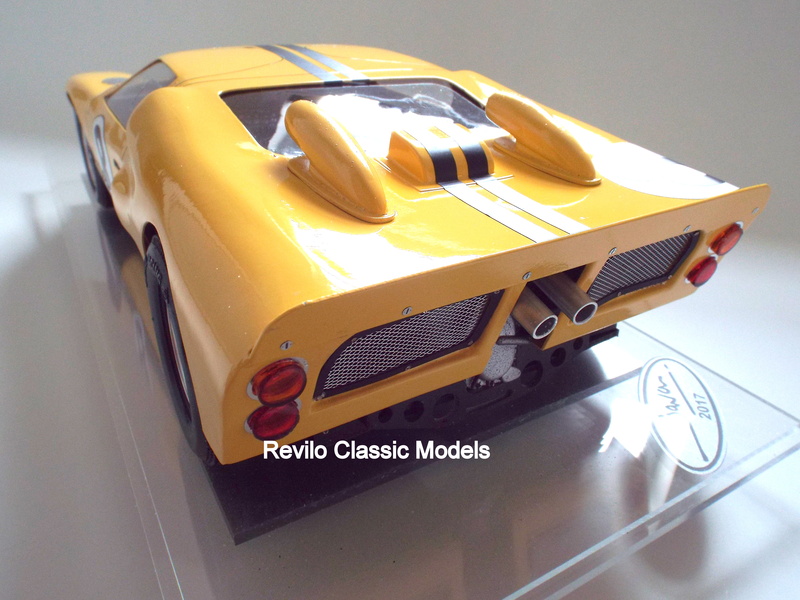 UK buyers – arrangements can be made to hand deliver/arrange to meet depending on location.